Why A Pet Cancer Specialist? “Cancer” is not a word that any pet owner wants to hear coming out of his or her veterinarian’s mouth. Unfortunately, a pet cancer diagnosis is a reality faced by many families often resulting in feelings of guilt, bewilderment and confusion. Among the many questions that race through a pet owner’s mind (Is the cancer treatable? What will my pet’s quality of life be like? How much longer does he or she have to live? 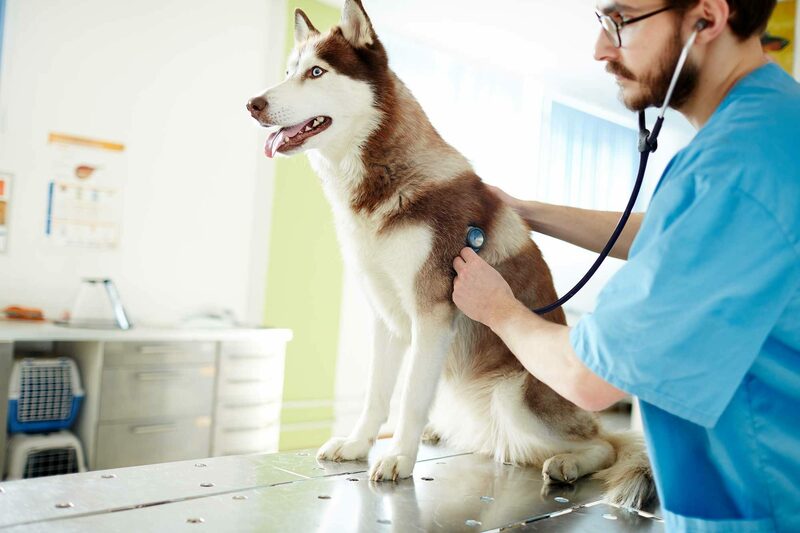 ), deciding whether or not to use the services of a board certified pet cancer specialist versus your family veterinarian may not be at the top of the list… But it should be.